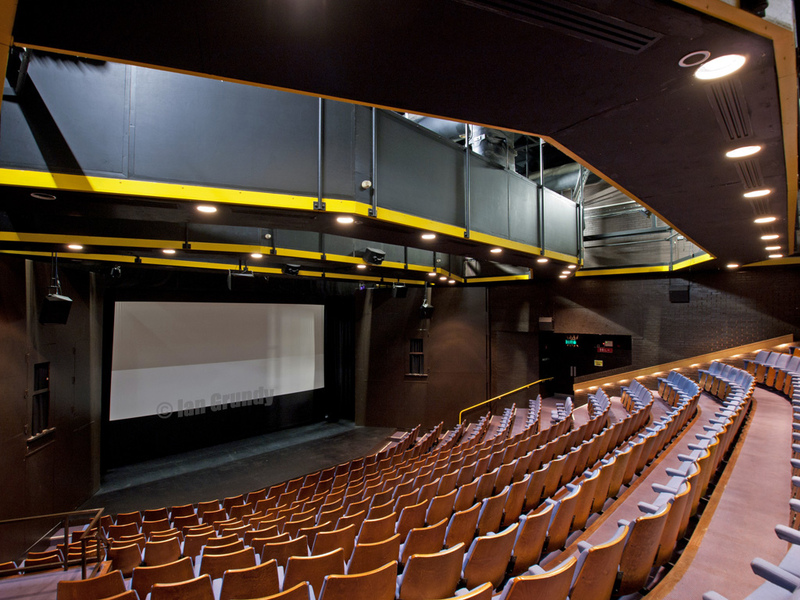 Located on Singleton Campus, Taliesin is usually used for our collaborative productions with other performing arts societies. We have most recently performed in this space when we took part in the Performing Arts Collaborative Production of Sweeney Todd: The Demon Barber of Fleet Street. You can find photos of the production here. This year it will be used once again by the Performing Arts Society for their production of Roger and Hammerstein’s Musical Cinderella which some of our members are in.